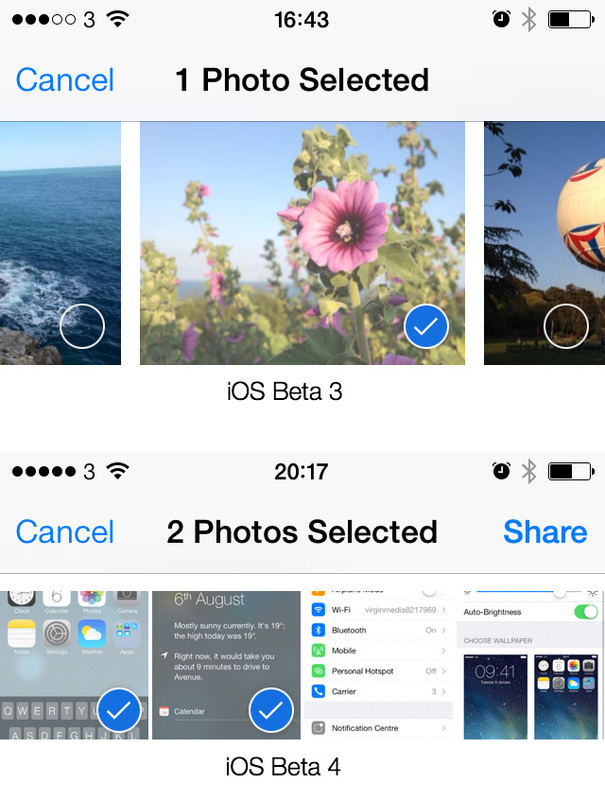 iOS Beta 5 has been launched just 8 days after beta 4. It doesn’t introduce as many new features and tweaks as earlier iterations, but there are still some noticeable changes. You’ll see a detailed list below, if you spot any new changes yourself feel free to let us know via the Comments box. 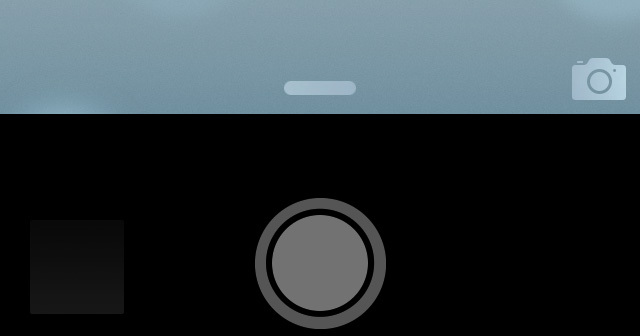 Notification Center has a bouncier animation when it lands at the bottom of the screen. Speed improvements have been made throughout. Er, "the Flagged email icon is now a solid circle instead of an blue circle ringed by a orange circle" is incorrect... The Flagged email icon is EITHER a solid circle OR a blue circle ringed by an orange circle -- depending on whether or not you've read the email or not... Read: solid circle. Un-read: blue circle ringed by orange one. Seriously, who fact checks these things? @theseus Thanks theseus, I've removed that section from the post. There's only me to fact check these things as this is my own website. Sometimes I might miss something! Thanks again though, much appreciated. When Using twitter, The ...Home-Connect-Discover-Me buttons now respond like they used to, In beta 3 and 4 these buttons needed a long press to respond, or sometimes didnt respond at all, Not sure If I was the only one experiencing this! But now they are working again you can now just tap em like usual,not a bnig fix or issue, But one none the less..THANKS for that APPLE!!! Also please use that new white twitter Icon universally on the device..I LOVE IT!!!! The biggest annoyance was fixed for me. In contacts, the top favorite contact was out of reach and I'd have to trick the rubber banding to flip down to grab. This was also an issue in Recents. Fixed. Feels like they could've had a little more color variation in Settings. Seems like someone forced them to use as few colors as possible so they went with orange, blue and green. Maybe the "Carrier" setting will change based on the carrier (red for Verizon, yellow for Sprint, etc). Otherwise I'm really excited about the changes and look forward to the fall when both Mavericks and iOS 7 are released. Doubtful but hoping they don't leave Apple TV out of the iOS 7 party. Only makes sense to do something so the look from iOS isn't so stark.